Pneumonia: it’s one word we never want to hear in relation to our senior loved ones, but unfortunately, seniors are more susceptible to this extremely serious lung infection, for a variety of reasons: a weakened immune system, chronic conditions such as Parkinson’s disease and diabetes that put them at a higher risk, surgeries, and frailty. With a fatality rate in seniors of between 30% and 40%, pneumonia kills more people worldwide than any other infectious disease. These alarming statistics on their own should prompt all of those over the age of 65 to seek out the pneumonia vaccine, but additionally, the pneumococcus bacterium that causes pneumonia can also cause further problems: ear infections, deadly blood infections, and meningitis. 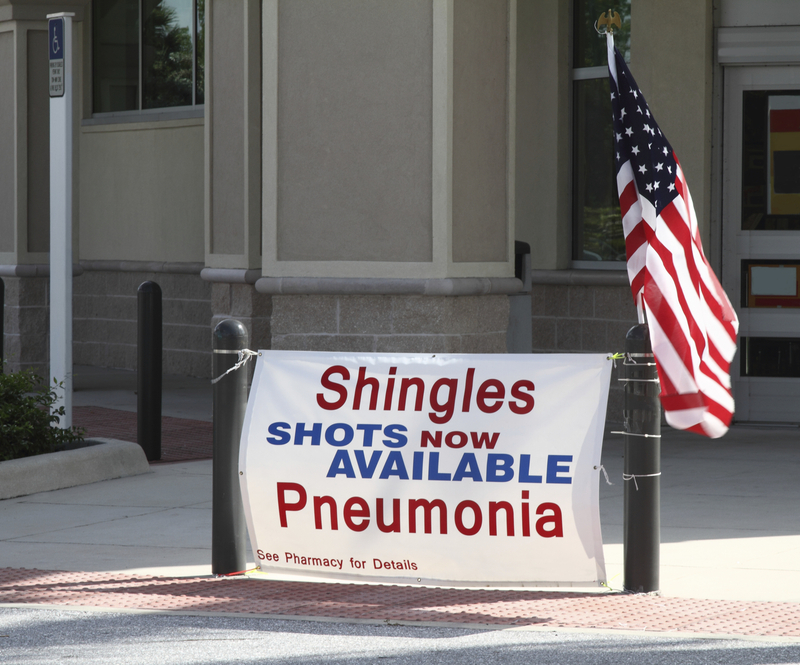 Not surprisingly, the CDC unequivocally recommends a one-time pneumococcus vaccination for all seniors – even those who may have received a pneumococcus immunization as a child. Cost is typically covered 100% by Medicare, and for those not covered by Medicare, state health departments often offer free vaccines. And if these aren’t compelling enough reasons to encourage your senior loved ones to make sure they’re vaccinated against pneumonia, consider that immunizations protect not just the seniors themselves, but everyone else they come in contact with – including their friends and family members – who would otherwise be at risk. Hired Hands Homecare is an advocate of wellness and healthy living for seniors, and we’re here to help your senior loved one by providing North Bay home care services such as personal care, companionship, meal preparation, light housekeeping, transportation, medication compliance, and more. Contact us for a complimentary in-home assessment or call us any time at 866-940-4343 for more information.